I have served as pastor at St. Paul LC, Hammond, LA for six years. My wife, Margie, and I are from the upper Midwest, but have lived in OK, KY & MO. Our son, Damian, is a Sophomore at SE Louisiana University. I also serve as the Circuit Visitor for Circuit 4, Life Issues Coordinator for Southern District, and Stewardship Committee. (Circuit 1) District Executive. Glenn has been serving the Southern District since January 2014. His titles include, Executive Director for Schools, and Executive Director for the Southern District Foundation. 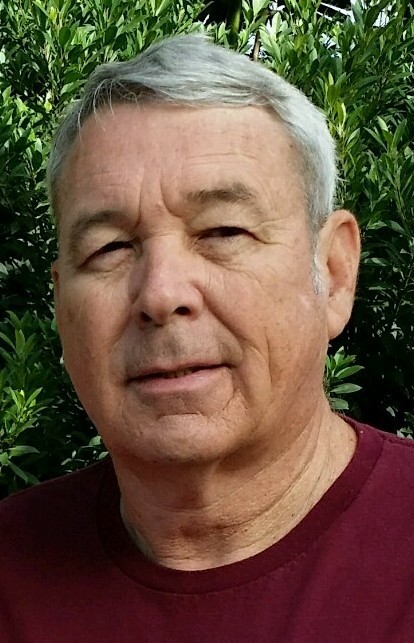 Glenn has served the Lutheran Church for over 40 years in Florida, Hong Kong, Missouri, Texas, and now the Southern District. (Circuits 10, 12 & 14) Past Committee Chair. Don and his wife Kathy are members of Good Shepherd LC in Panama City, FL. 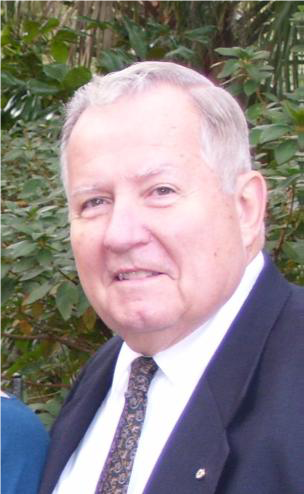 Don has served as congregation president, Thrivent Chapter president, Chairman of Good Shepherd SHARE Ministry, past chair and current member of Southern District Stewardship Committee. (Circuits 8, 9 & 11) Committee Chair. My wife and I are lifelong LCMS members, grew up together in Northern Wisconsin, and retired from the Air Force. Served on the Church Councils, Education Boards, Buildings and Grounds Committees and chaired Stewardship and Education Boards. Currently serve on boards for local and international faith-based ministries. mcnairramsey@gmail.com(Stewardship of small congregations advocate) Pastor McNair “Tony” Ramsey is a product of our Lutheran Education system from pre-school through Graduate School with a Doctorate degree from Atlanta University. He is a retired professor of Concordia College Alabama. He has served on the Southern District’s Mission Committee, Black Ministry Task Force, and is currently District 2d Vice President. Married to JoAnn, they have three daughters, three son-in-laws & five grandchildren. (Circuits 13 & 15) Special Advisor and Past Committee Chair. Gary with his wife Sandy and son Justin are members of Living Water LC in Mexico Beach, FL. Forty years of LCMS lay leadership in Texas, New England and Southern Districts. Seven years Thrivent Chapter and Regional Consultant leadership. Eighth year of service on SD Stewardship Committee. 850.319.4312 – churchrev.ehrichs@gmail.com(Synod trained stewardship resource team member) Rev. Ehrichs has been serving our Lord and His saints nearly 25 years since graduation from Concordia Seminary St. Louis. Originally from Iowa, he and his family now call Panama City home, since called into Ministry to the Baptized at Good Shepherd LC, Callaway in June 2003. Rev. Ehrichs has served as Circuit Visitor in both Southern and Missouri Districts. 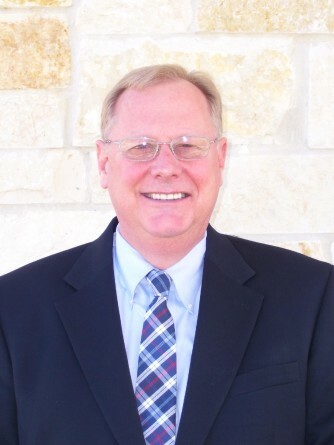 He previously served as pastor to congregations in NE and MO and currently serves on District Board of Directors. Rev. Ehrichs and his wife Robin are blessed with 7 children and 7 grandchildren. 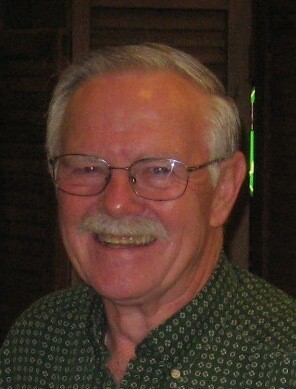 Pastor Holowach has served at Christ LC, Jackson, MS since 2004. Previously a Family Practice physician in AL, he moved with his wife and two daughters to attend seminary in Ft. Wayne, IN. 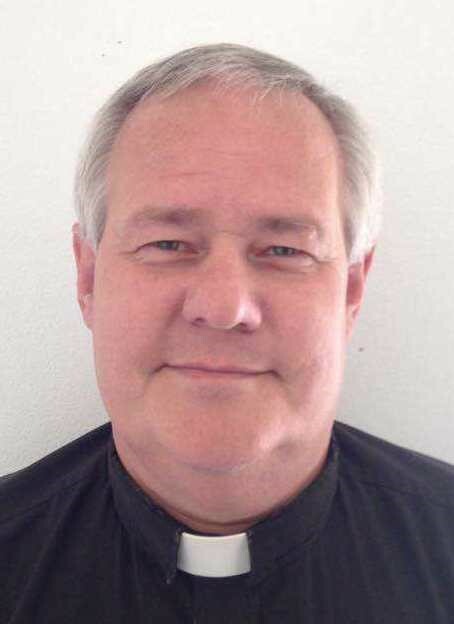 He has served as Vicarage Supervisor, LSB Workshop Presenter for MS and LA, and has attended the National Stewardship Conference and Leader Training Seminars in St. Louis, MO. He is currently serving as Circuit Visitor for Circuit 7. 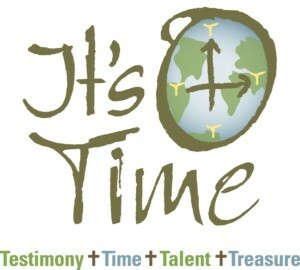 Providing resources to all congregations of the District regarding the Christian’s total stewardship life including use of time, talents, treasure, and testimony for Christ; care of one’s physical body; and care of the environment growing out of a response to the Gospel. Encouraging all congregations of the District to help individual Christians place into ministry the contributed dollar, the invested dollar, and the bequeathed dollar. Providing all congregations of the District with resources to promote stewardship awareness, generosity and their increasing support of missions in this country and throughout the world. Provide workshops, programs, and other generosity resources to assist congregations to involve more people in ministry and increase their level of giving for the mission and ministry of the church. Provide encouragement and assistance in setting up programs to help individual Christians prepare a Christian will that will include deferred gifts for the mission and ministry of the church after their death. Give encouragement and guidance to congregations in using their resources of talents, time, treasures, and testimony in ministry to people in their community, in the Southern District, and in other parts of the world. Provide assistance to congregations in evaluating the programs they use to promote stewardship awareness and Christian giving. Make recommendations to the Budget & Finance Committee and the Board of Directors in regard to financial support for Synodical mission and ministry programs. Provide resources to congregations for promoting a growing awareness of mission needs and opportunities beyond their parish. Consult with the Budget and Finance Committee on a regular basis in regard to the income from congregations. Compile the annual partnership commitments of congregations and maintain comparative analysis of amounts given to amounts committed. Are you someone who . . . Recognizes that stewardship is more than giving time, talent and treasure? Believes stewardship also involves giving testimony about Jesus as Savior? Wants to help people be natural stewards as they grow in their faith? Advocates will be able to promote stewardship within the circuits from a position of sharing their personal experiences. Making Disciples for Jesus requires close relationships, clear communications, and loving trust among partners at all levels. Winkels or circuit gatherings provide likely best face-to-face opportunity to enhance stewardship communications and connections.